I'm now able to tell you about a project I completed during the summer and have been keeping under wraps for several months. 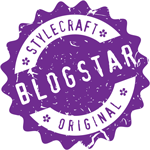 Hand Knitted Things blog is taking part in the Stylecraft Blog Tour 2016 with other knitting and crochet bloggers. 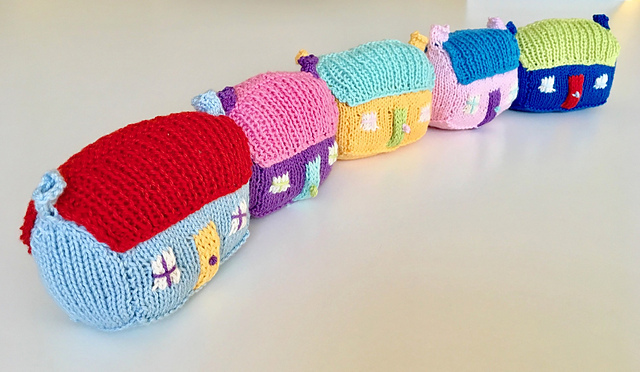 We have all been designing and making items with the new colour additions to Stylecraft Special Aran and Chunky yarn. Stylecraft have added new colours to the Special Aran and Chunky ranges with limited edition packs of 10 x 100g balls of yarn in two colour themes - Parchment and Silver. Having been sent a sample pack and experimented with a number of design options, I decided on a stripy blanket using seven of the colours. Knit and purl stitches are used throughout to create blocks of squares in bands of colourful stripes. The pattern is available from Ravelry. The pattern and yarn pack are available from my Deramores store. Thank you so much for providing such a lovely pattern for free! Love these colours. 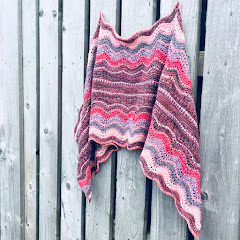 I was lucky enough to win a yarn pack earlier this week so I won't enter the giveaway today, but I will look forward to making this blanket as soon as I get some WIPs finished! What a good giveaway and I love the blanket. I have saved it in my Ravelry queue and will definitely knit it one day. I'm Julia. 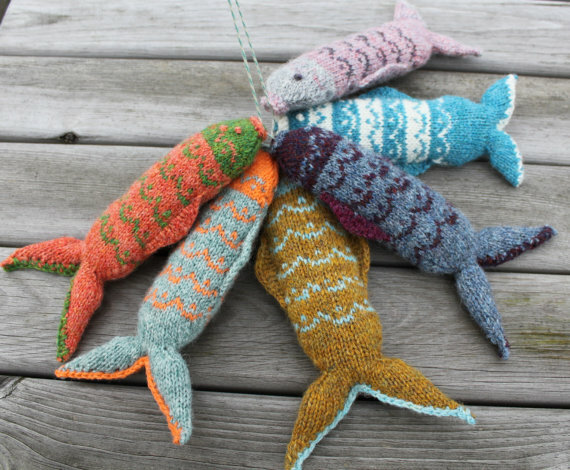 This is my blog about hand knitted things and other things that catch my eye. All text and images used on this site are my own and are copyright Hand Knitted Things unless otherwise stated. You are welcome to link to anything but I would request that you seek permission before reproducing any text or images.